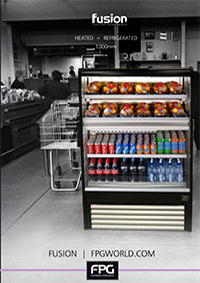 Cleverly designed as a innovative solution for c-store and supermarket environments. 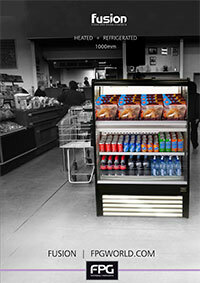 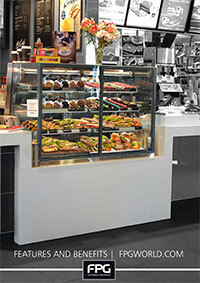 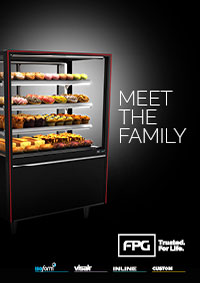 The fusion display cabinet allows for cross merchandising of heated and refrigerated products in one compact space. 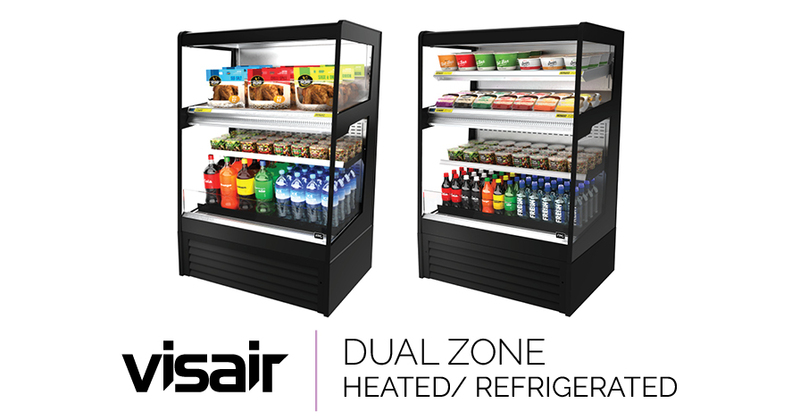 Fusion cabinets are ideal for aisle ends or point-of-sale impulse, helping you increase your sales and deliver consumers what they want, where they want it.